Are we clammed out yet? Posted on May 17, 2015 | Comments Off on Are we clammed out yet? 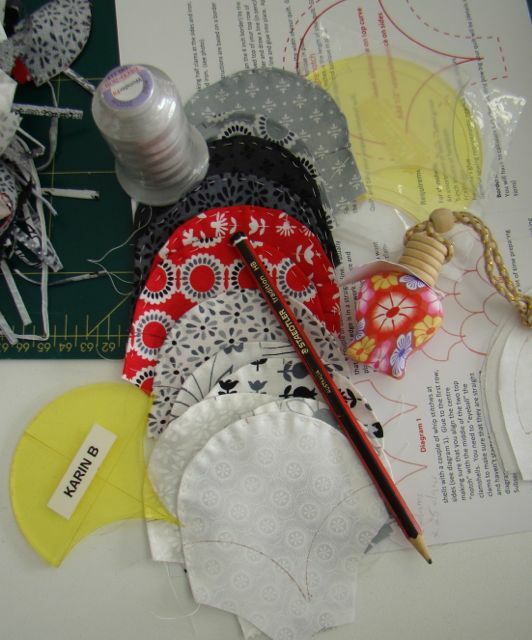 Australian ‘International Tutor’, Irene Blanck of ‘Focus on Quilts’, taught a class at Patchworks Unlimited, demonstrating her easy method of sewing clamshells. No papers, no backing fabric, no grid, so simple. Using template plastic to draw the clamshells, basting the turned edge and basting together, results in a portable block of clamshells. 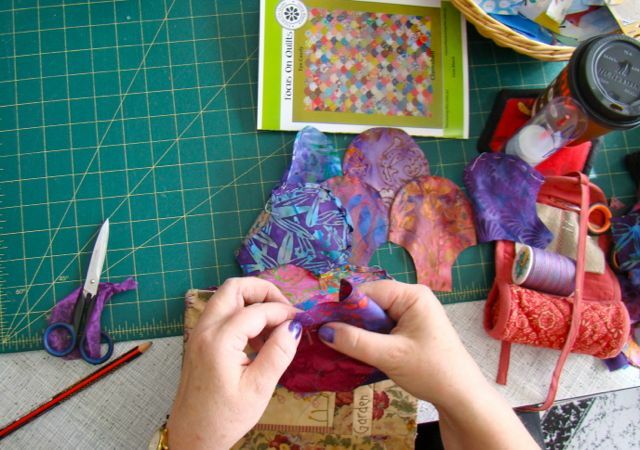 Irene’s encouraging and informative teaching soon had everyone tracing, cutting, folding and stitching amidst concentration, conversation and laughter! Donna’s cute fabrics include a couple of clamshells with a background textured thread that just asks to be finger tip touched – very tactile. Love the fussy cut ladybird! When the next row is added it will ‘peep’ out, or emerge, from between the clams. 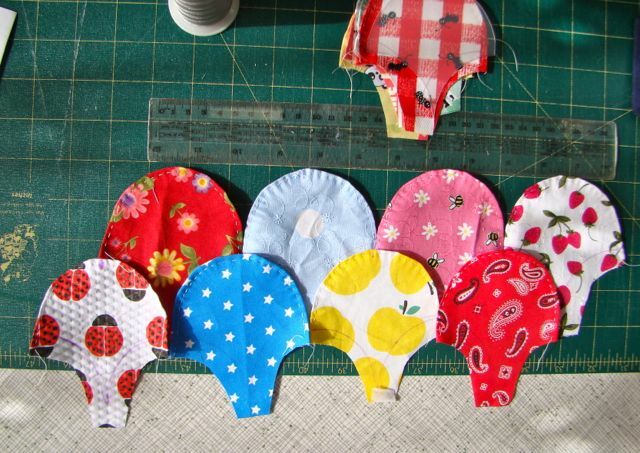 Joy chose to use two fabrics in a one colour, staggering the clamshells. This will give movement across the quilt making a trail for the eye to follow. 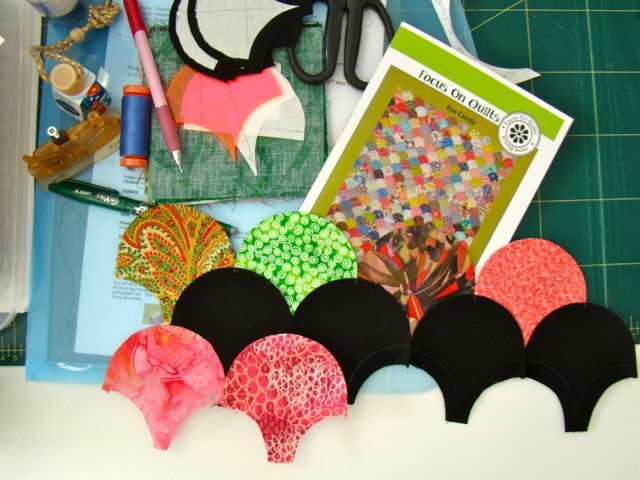 My eclectic scrappy mix includes a row of black to make the clamshells pop. This is one of Irene’s suggested layouts. Seems to me, when I see my own work in photos, that I have a patchwork ‘style’ of high contrast and bright colours! 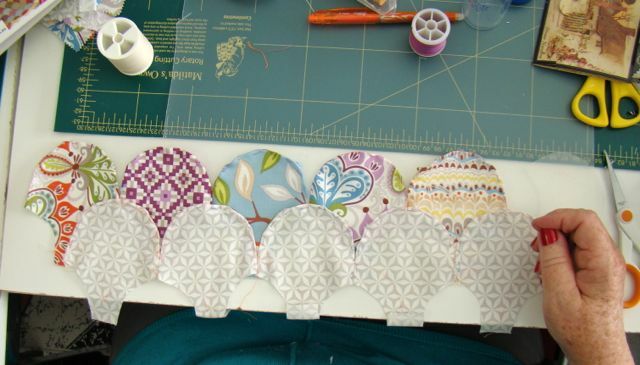 Sheryl went way out of her comfort zone with these fabrics, so the soft colours are going to be lifted with a few darker shades to add depth and variety. 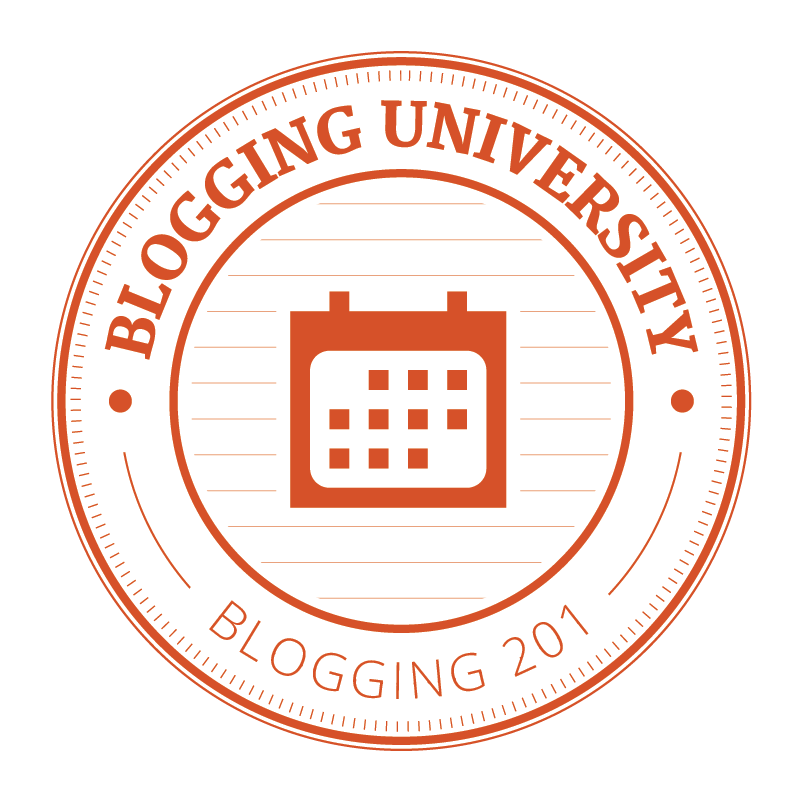 Sheryl’s original second row is the pale grey. 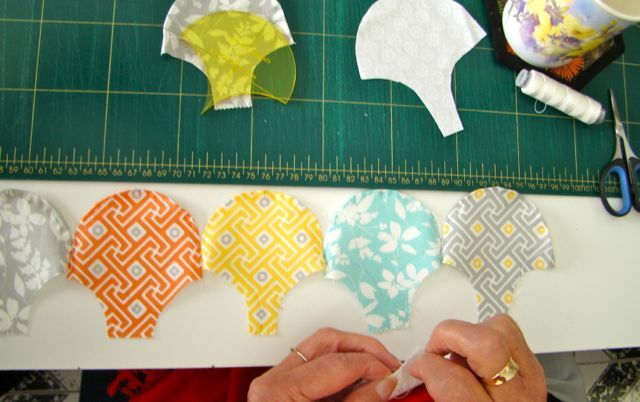 Ann’s houses are carefully cut out to ensure they are visually horizontal. Even a small incline, or a pattern off kilter, will give the viewer an unconscious niggle that something’s not quite right. 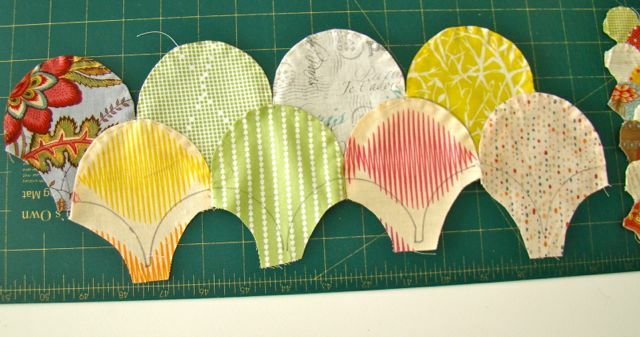 Mary also chose to have a go at the alternate row layout with these creams and shaded colours. 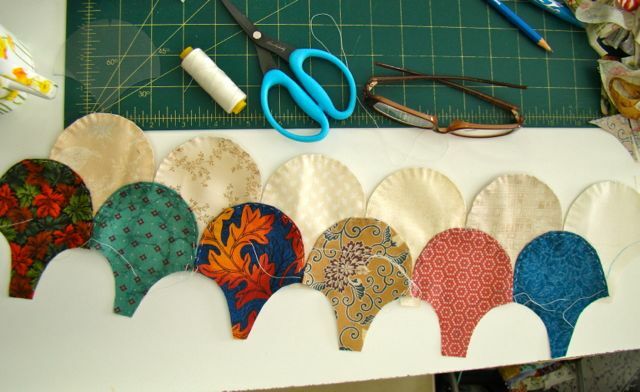 The Karen Kay Buckley scissors are a dream to use for cutting out the clamshells in fabric. 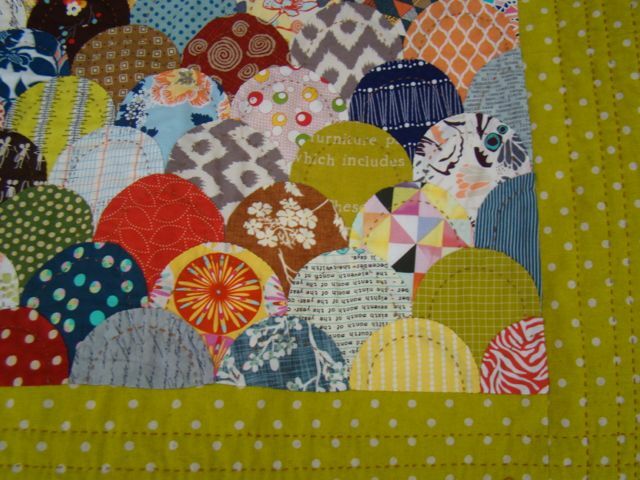 By putting in some vintage prints, Moira has added both depth and places for the eye to rest as the quilt is viewed. Like Ann’s houses and Donna’s ladybird, the check fabric is fussy cut to keep the pattern vertical and horizontal. Marcia chose bright coloured fabrics of clear and defined patterns, and set them against a row of grey. This style gives lots of ‘I Spy’ spots to discover as you look at the quilt. Karin’s quilt has the wow factor of traditional red and black, with modern grey linking the two together. Careful placement of the red will catch attention to the quilt. 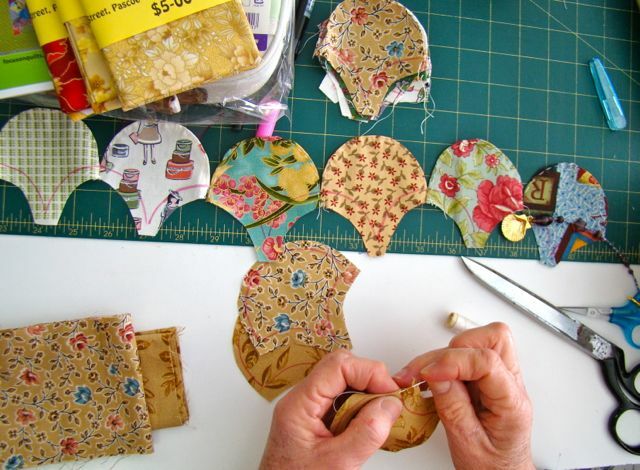 Karin’s using Paula Storm‘s new appliqué needles (in the cute little bottle), and experimenting with Wonderfil’s ‘Deco-Bob’ thread to appliqué the clamshells together. 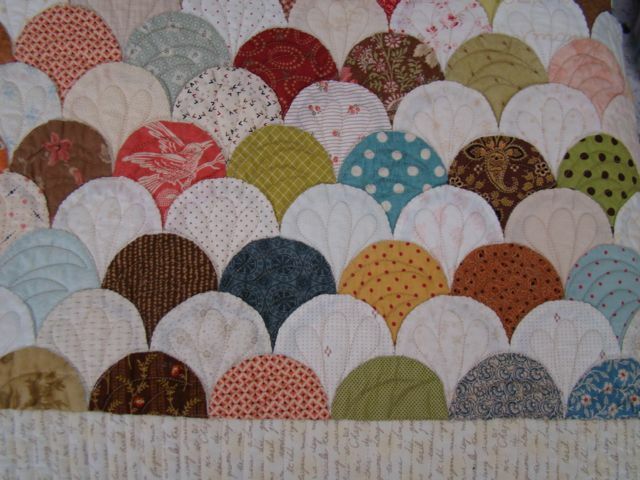 Debbie’s scrappy quilt has her clamshells made from batiks. 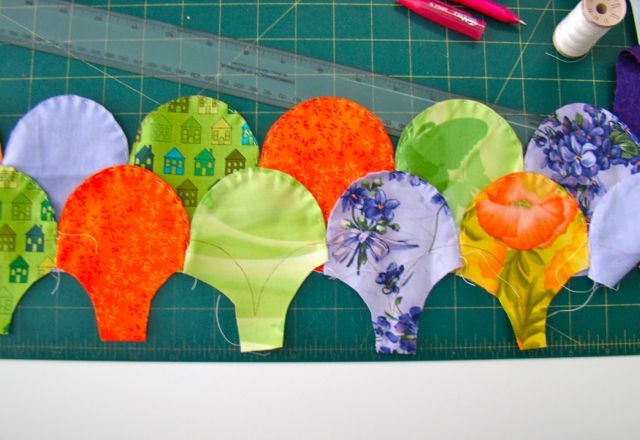 This will be a richly coloured quilt, and the finely woven fabric is very easy to appliqué. Angela’s ‘soldiers’ all in a line. Oooops …! Don’t do what Donna did … Just as well it was close to finishing time, well after having made the clamshells. 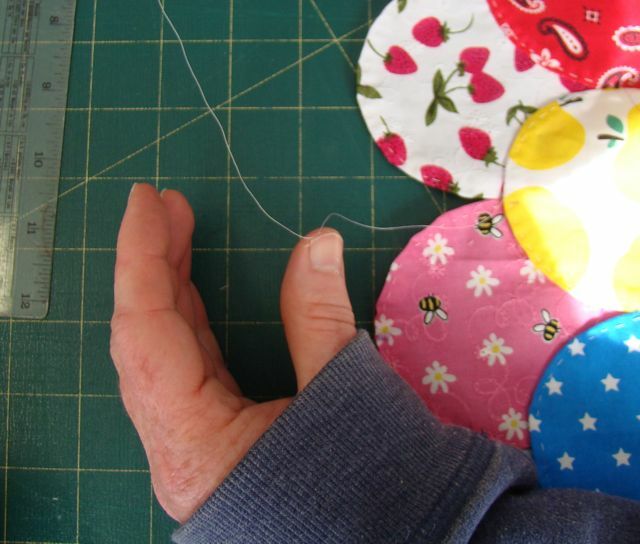 Donna sewed her finger to the clamshells – ouch! whilst her ‘scrappy’ version is hand quilted in a utility stitch using Perle 8 cotton thread. 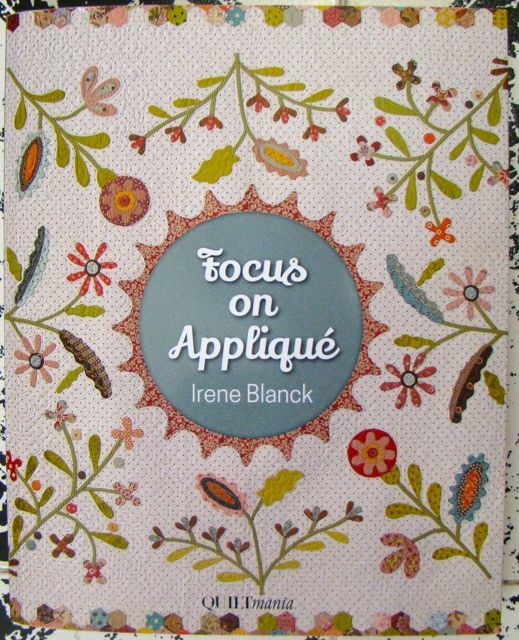 Irene is well known for her needle-turn appliqué and her love of fabric printed with text, which she incorporates into her quilts. She is now the proud author of her first book, published by Quiltmania. Phew! 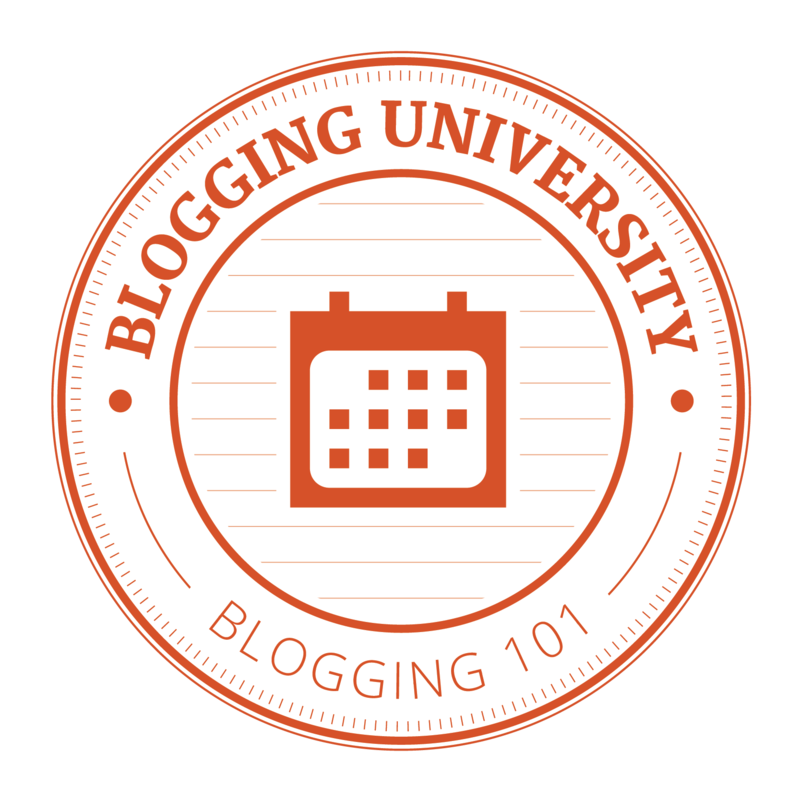 A marathon blog! I’m glad you stayed the distance! Hope you’ve enjoyed seeing what participants can enjoy and achieve in Irene Blanck’s ‘Clamshell’ class. Comments Off on Are we clammed out yet?